Cabinet are being asked to approve plans to support a bid for lottery funding to regenerate part of Birmingham’s historic Jewellery Quarter, enabling the opening of new businesses and the creation of jobs. 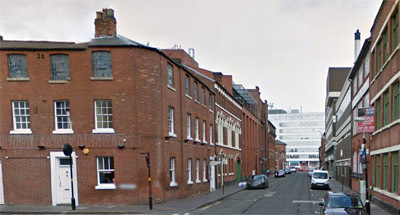 The Jewellery Quarter Development Trust (JQDT) – a community interest company established to benefit those who live, work, invest in and visit the area – is submitting a Stage 2 application to the Heritage Lottery Fund for a £1.828 million Townscape Heritage grant for part of the Jewellery Quarter known as the ‘Industrial Middle’. A Stage 1 application, which provided a grant to develop this latest bid, was successfully applied for in 2014. Townscape Heritage schemes are aimed at regenerating historic townscapes and conservation areas, while encouraging communities to get involved, whether through developing new skills or learning more about the heritage of the area. If the bid is successful, then Birmingham City Council is being asked to go into partnership with the JQDT to provide cash flow funding for major capital projects totalling up to £1.657 million until the grant funding itself is received. This funding will then be repaid from the grant. If successful, the bid is expected to attract investment of £15.978 million to the Jewellery Quarter, including 64 new full-time equivalent jobs, 27 new businesses, 51 new housing units and 16.493 square metres of new and improved floorspace. 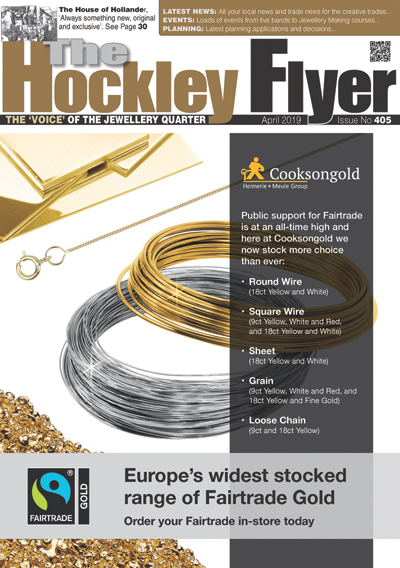 Cllr Tahir Ali, cabinet member for development, transport and the economy, said: “The Jewellery Quarter has huge historical and economic significance to Birmingham and will also play a key part in its future, which is why it is important that we support efforts to secure funding in the present.